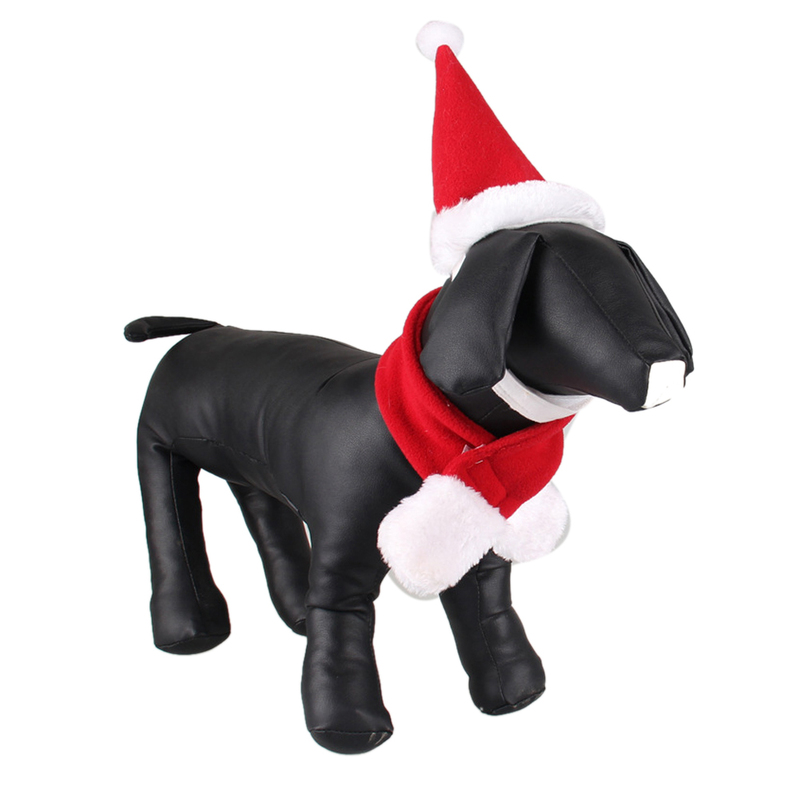 Order Before 31st October For Guaranteed Christmas Delivery! 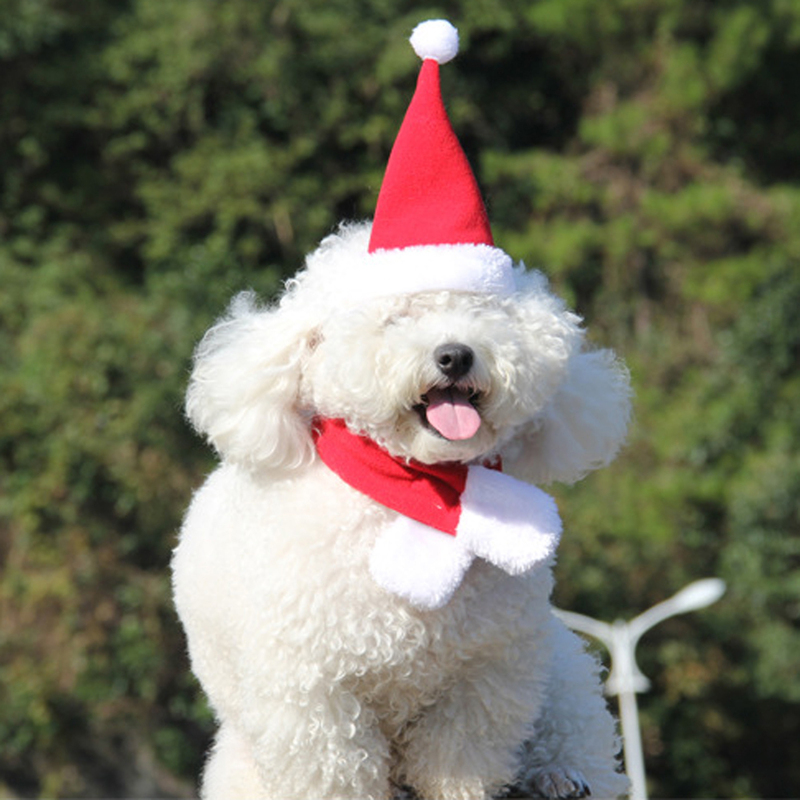 Get Your Bichon In The Festive Mood With this Stylish 2 Piece Combo! 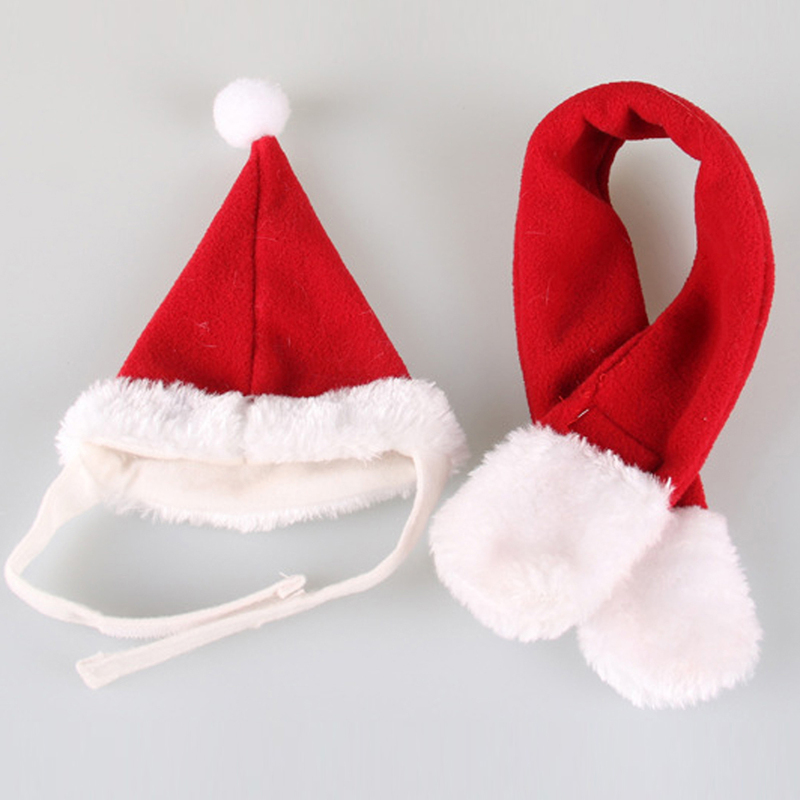 Made of soft Fleece, comfortable for your pet.